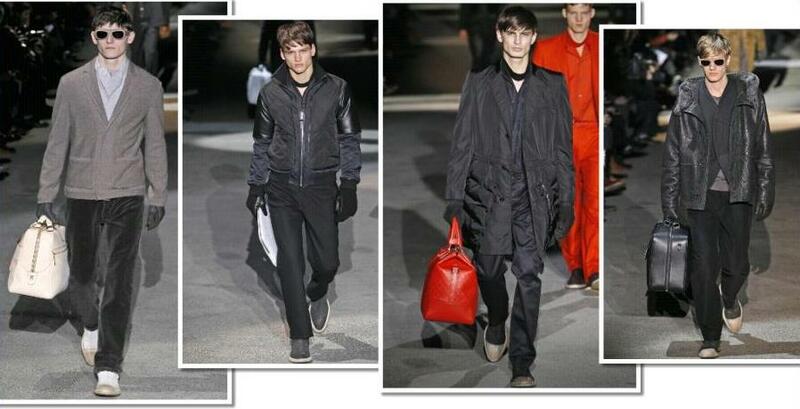 For Louis Vuitton’s Autumn/Winter 2011-2012 Collection, Men’s Studio Director Paul Helbers, under the artistic direction of Marc Jacobs, has explored the ultra simplified elegance of Amish style, and instilled it with a hint of strangeness, inspired by David Lynch. 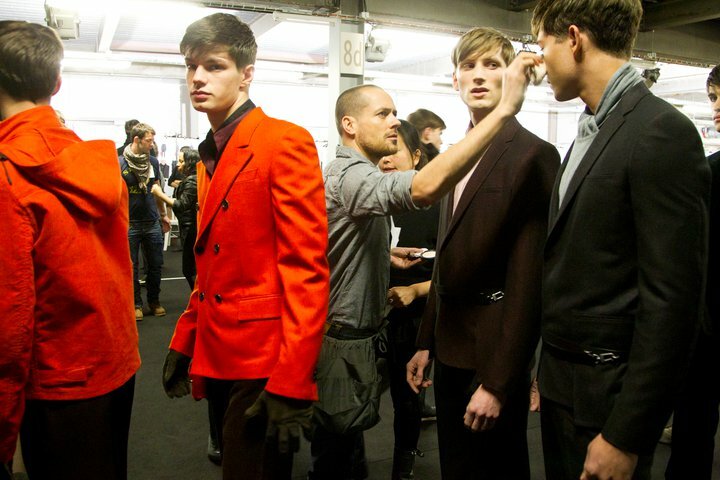 Playing with technical fabrics and a jarring use of vibrant orange, the lineup consisted of the French house playing its hand at tailoring while utilizing modern lines and shapes for a sophisticated feat. 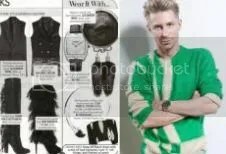 This entry was posted in Clothes and accessories, Designers, Fashion Week and tagged Louis Vuitton, Marc Jacobs. Bookmark the permalink. i love the colors and design ;)! 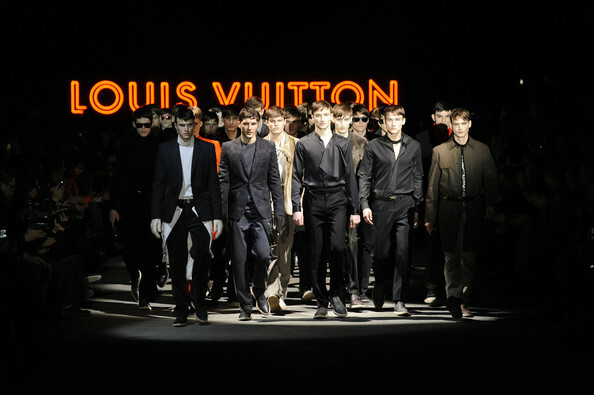 awesome men collection by LV!! 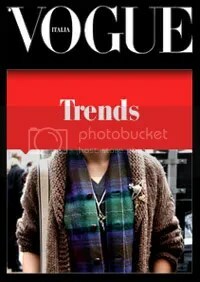 Wowow Louis Vuitton simply the best!! I simply want to say I am new to weblog and certainly liked this page. Almost certainly I’m likely to bookmark your site . You definitely have really good well written articles. Appreciate it for sharing your web page. Thank you so much for your nice comment!!! it means a lot!!! I really appreciated!! Many thanks!